1) Prep Veggies: Cut the tough green leaves and the stem end off leaving all the white and a couple of nice inches of the green. I usually split mine down the middle lengthwise and the slice into 1/2″ half moons. Leeks are notoriously dirty so after I slice them I wash them well making sure to get rid of all the dirt and sand attached. Peel Potatoes and cut into a medium nice about 1/2 inch or so. everything melding together in butter. 2) Heat butter over medium low heat. 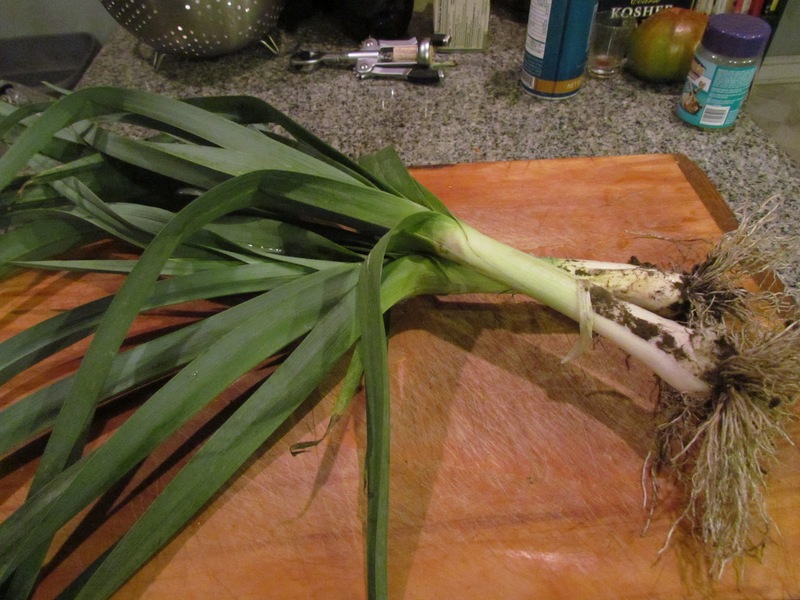 Once it is slightly brown toss in leeks with a about a 1/4 tsp of salt. 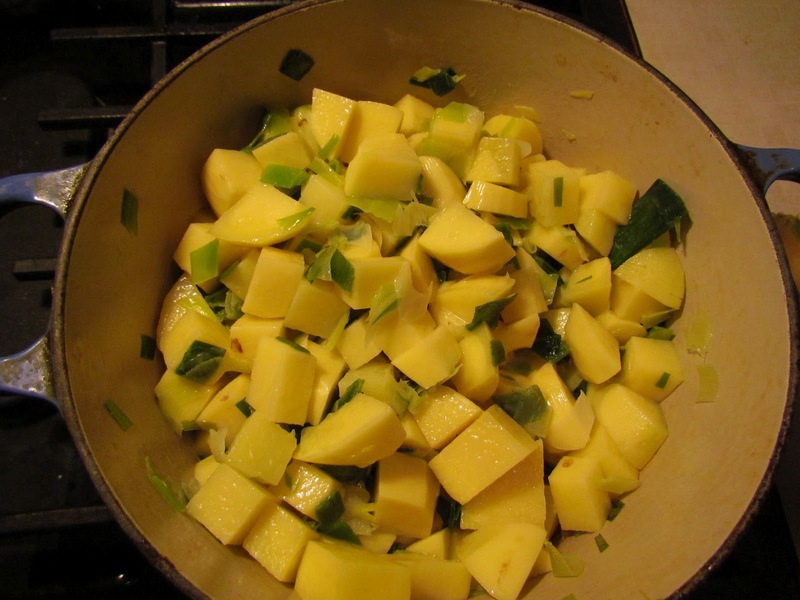 Cook leeks about 5-7 minutes add diced potatoes and continuing cooking stirring all together for another 3 or 4 minutes. Add chicken stock, 1/4 tsp salt and a few grindings of black pepper (to taste) and cook for 30 minutes over medium low heat stirring occasionally or until the potatoes are fork tender. 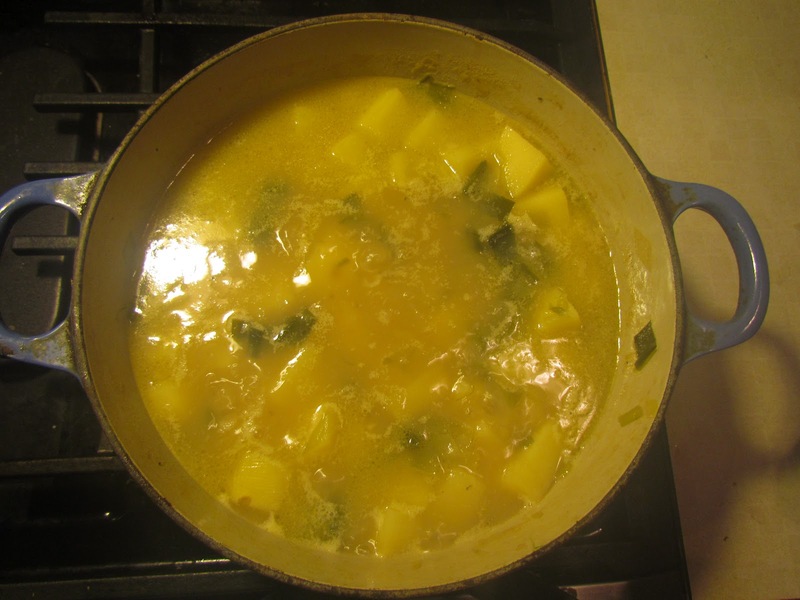 3) Once the potatoes are tender add the cream over low heat bring back to heat but do not boil. At this point you can serve it as is or puree until smooth. 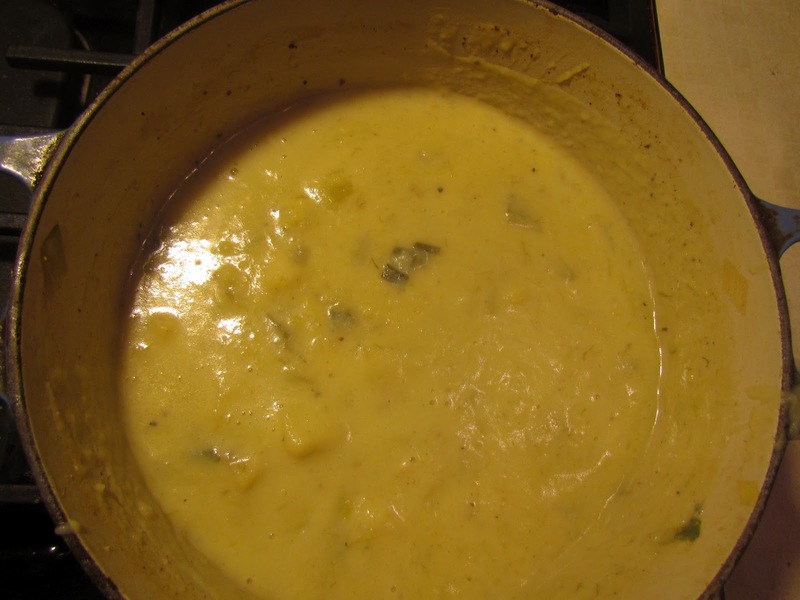 My husband hates smooth soups and I hate chunky ones so after I add the cream using a ladle take a couple of cups of the soup and puree it in a blender then add some back to thicken his version and eat the rest as is for myself. Taste before serving adjusting salt and adding more black pepper to finish. 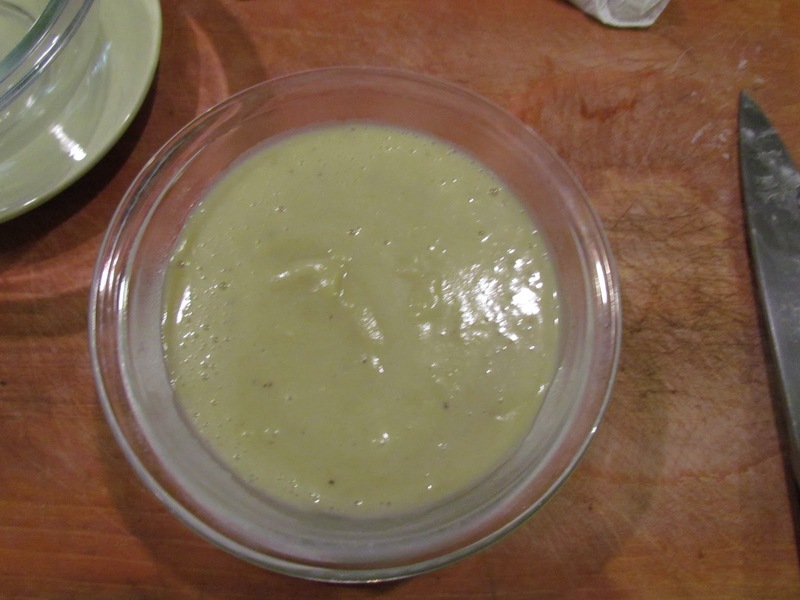 This soup can also be served cold in summer in the French manner of Vichyssoise. This can also be made with vegetable stock or even water and the cream too is optional but its yummy! Likewise the butter can be swapped for an oil of choice if dairy is a concern. Trust me its good in any shape or form!